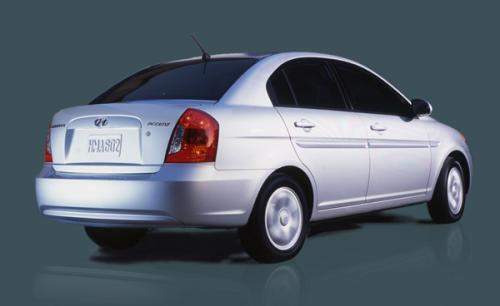 I previously blogged about the Hyundai Accent SR, which was to be a 3-door turbocharged hot hatch. What’s likely to come to Malaysia though is the sedan version of the Hyundai Accent which is what I’m blogging about now. This Accent has different headlamps than the ones on the previous Hyundai Accent SR concepts which we saw. The previous Accent didn’t have much identity of it’s own. It looked like a Scion tC half-cut. That is, the coupe cut into half made into a hatchback, heheh. The new Hyundai Accent sedan still has the Toyota-ish grille but has different rounder lights. Doesn’t look too bad. 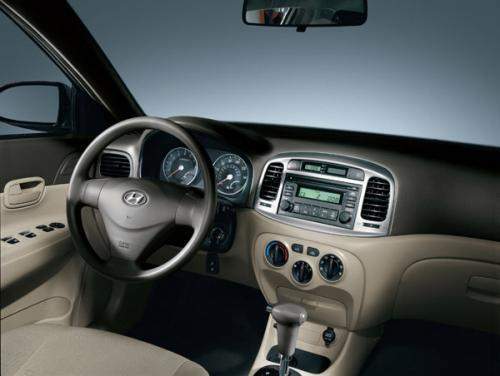 The interior looks exactly like the Kia Rio‘s. Of course, they’re the same platform after all. 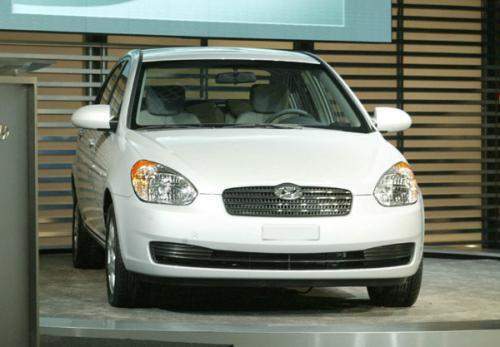 Let’s hope Hyundai will bring this one in to replace the Accent next year. It’s beginning to look dated.